With a landslide of shining serving vessels, prep tools, tea ware and more in their wings, Avanti flies in to your kitchen to inspire your everyday cooking and dining. 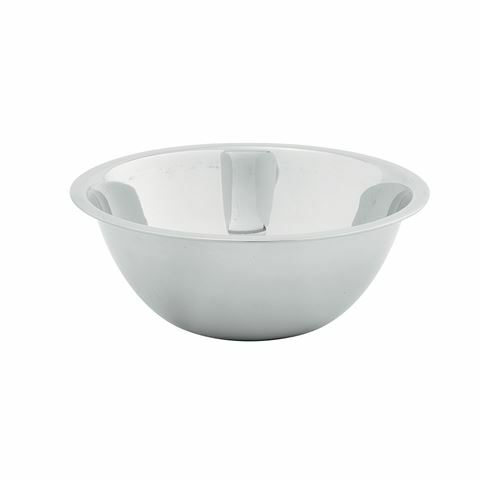 Made from sturdy stainless steel, this Mixing Bowl can stand up the pressures of even the busiest kitchen. Made from heavy-quality stainless steel. Dimensions: 22cm (w) x 9cm (h).